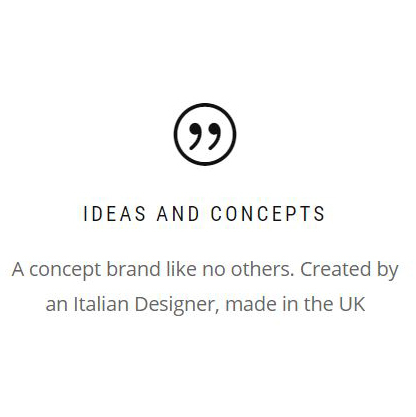 Created by an Italian Designer and produced in the UK, Caro line London is the newest revolutionary concept brand designed to give you greater freedom to express yourself and to dress in a distinctive and ever changing way. 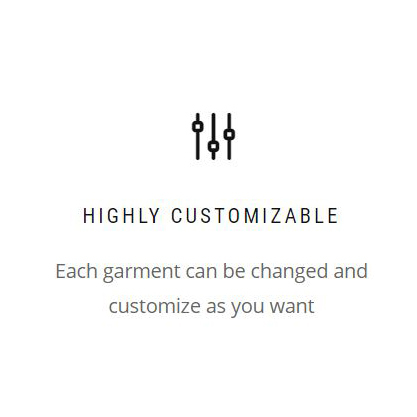 Every style of this collection is interchangeable and customizable, as additional parts can be bought to mix and match according to your style, preference, or mood on the day. Thanks to the zips, situated in strategic points of the garment, you can look completely different in a second. It’s all about two part garments, using a multitude of styles and fabrics that can be mixed and matched with colourful designer zips by YKK to create your own unique look. You can finally express your different personalities through your style, or even create a new one. Say goodbye to throwaway fashion and regular wardrobe detoxes. With both attachments and full garments available to purchase you can wear the same mini skirt over and over again! Buy a midi skirt one season and then purchase just the attachments the following season. It’s all about taking that one item and customising it as much as you want. At Caro line London, every style is designed to valorise the feminine shapes and emphasise your creative side. Our first capsule collection focuses on the styles: Louise, the short zip, Mary, the “v” shape and Georgia, the dress & jumpsuit. At Caro line London, we truly believe in a much more sustainable fashion, and we are committed to operating a responsible business, that’s why every single capsule collection is studied for a long lasting life and, entirely customizable in a way that every garment can be re-use in a complete new key. 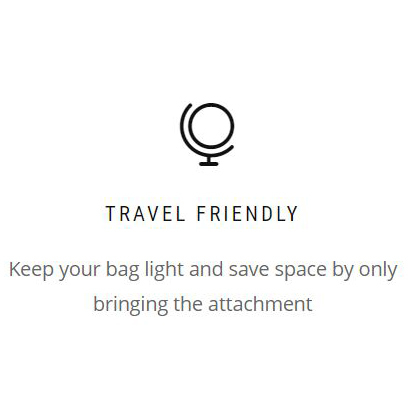 Every fabric is sourced locally, and every item is made in London with an accurate high end finishing, to guarantee a certain level of longevity for a recycling concept. 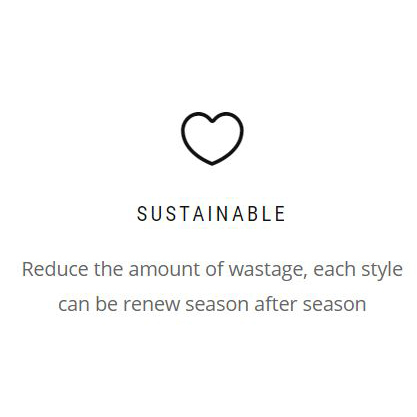 In this way, every season is simply an add-on of the previous one, giving everyone the possibility save money and refresh your old garment with a new look, contributing as well to a better world with less clothing wastage. Our aim is to educate people to see luxury fashion under a complete new light, with no wastage and no addiction.